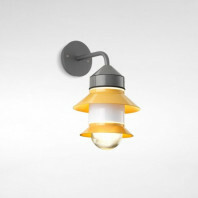 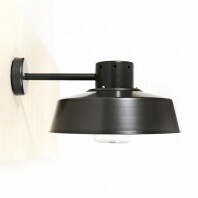 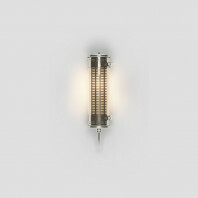 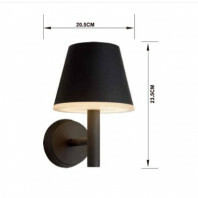 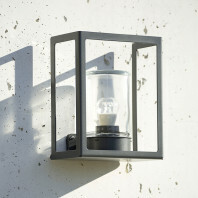 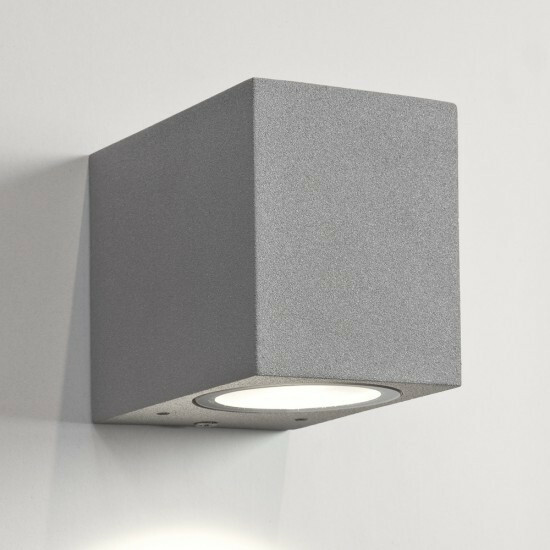 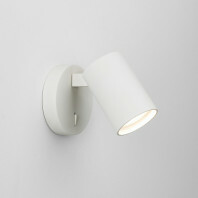 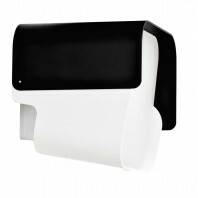 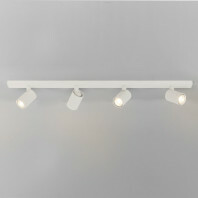 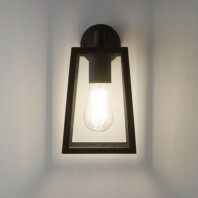 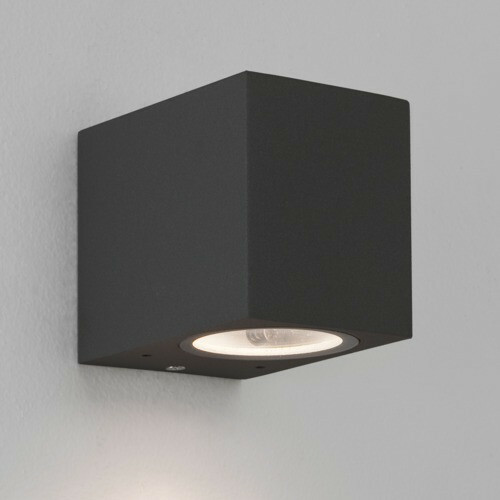 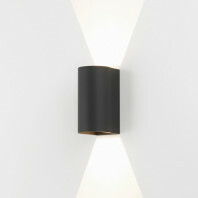 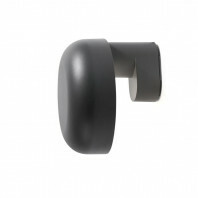 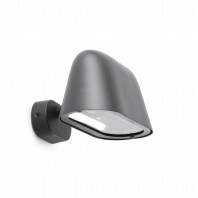 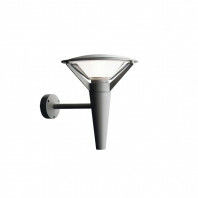 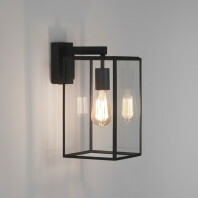 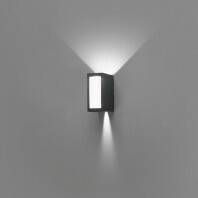 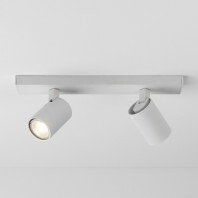 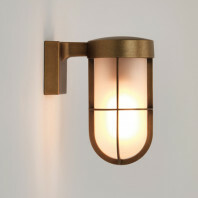 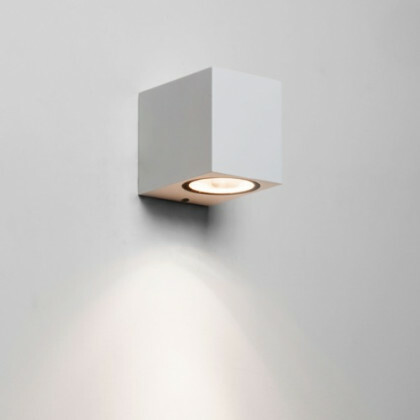 This wall lamp is great to light your outdoors walls or your front door number. 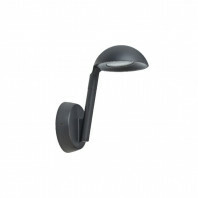 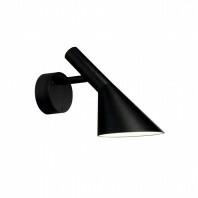 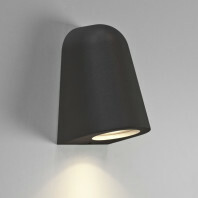 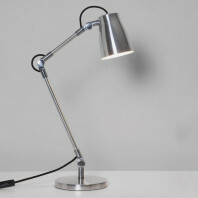 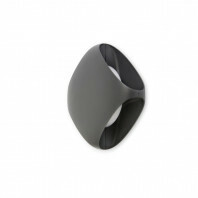 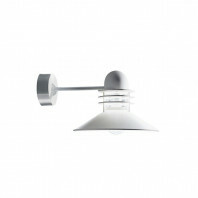 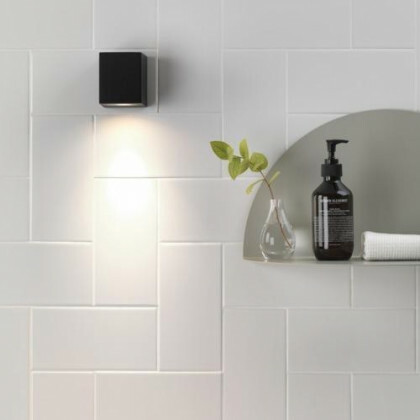 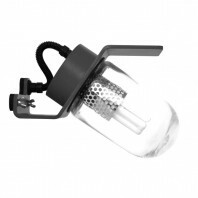 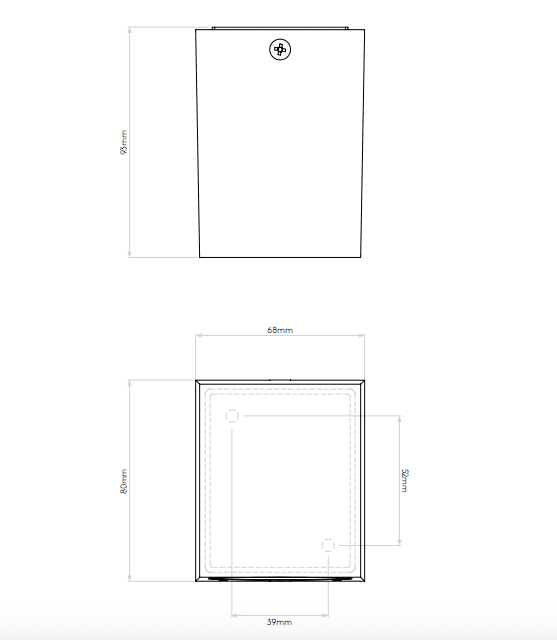 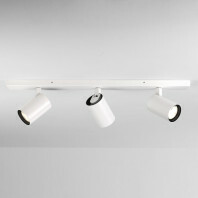 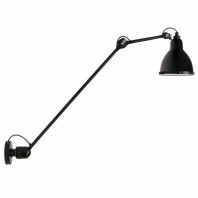 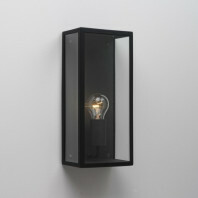 The body of the lamp is in stainless steel with a peint finition black, white or grey. 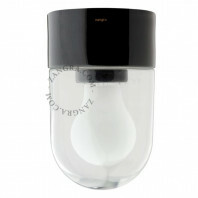 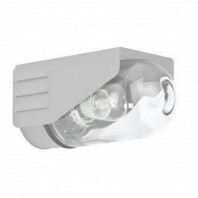 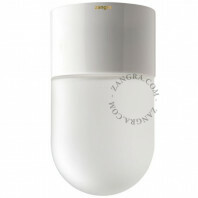 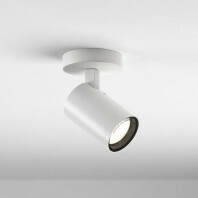 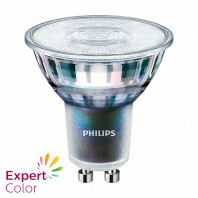 The bulb 1 x 6W Max LED GU10 is not included with the lamp.